Monmouthshire County Council’s preparations to assume responsibility for parking enforcement from Gwent Police are well underway. 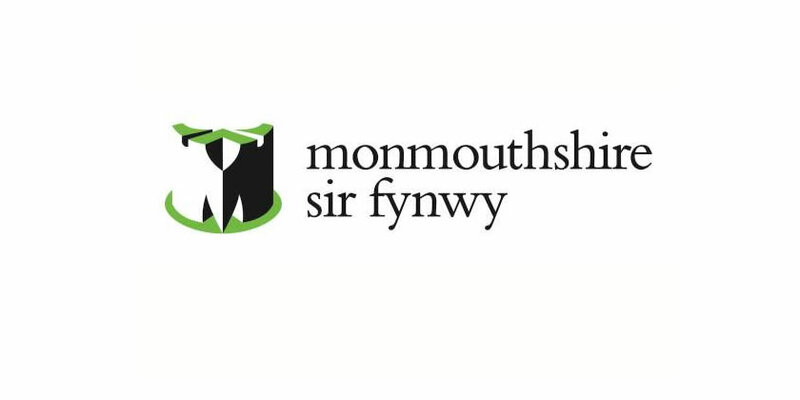 Civil Parking Enforcement (CPE) will be introduced on Monday 8th April when the council takes on powers to enforce on-street parking restrictions in Monmouthshire – in addition to the off-street car parks that the council already manages. The police will continue to be responsible for dealing with dangerously parked vehicles, obstruction and moving traffic offences. Councillor Bryan Jones, Monmouthshire’s cabinet member for county operations said: “Inconsiderate parking can often lead to congestion or issues with public transport and prevent emergency service vehicles from accessing areas as well as causing problems for local businesses when vehicles overstay their time outside shops. A penalty charge notice (PCN) will be issued to a vehicle when a civil enforcement officer witnesses it parked in contravention of an order. Two levels of penalty charge are set by the Welsh Government and will depend on the severity of the contravention. The charge will be £70 for the most serious contraventions and £50 for lesser ones. If the PCN is paid within 14 days of receipt of the notice, the charge will be reduced by 50%. If no payment is received or no representations are made within 28 days, the council may issue a charge certificate and the charges will be increased to £105 for the most serious of offences and £75 for lesser contraventions. Motorists will be able to pay PCNs by post, using the envelope provided with the PCN, online by visiting the South Wales Parking Groups page www.swpg.co.uk (credit/debit card payment) or by telephone on 033 332 008 67. Additionally, motorists will be able to appeal the charge if they believe it has been wrongly issued. It should be noted that the registered keeper, or user of the vehicle if hired, is responsible for paying the PCN. Income generated by the charges will contribute to the cost of the service and any surplus will go towards the county’s traffic initiatives and road improvements, in line with Welsh Government guidance.